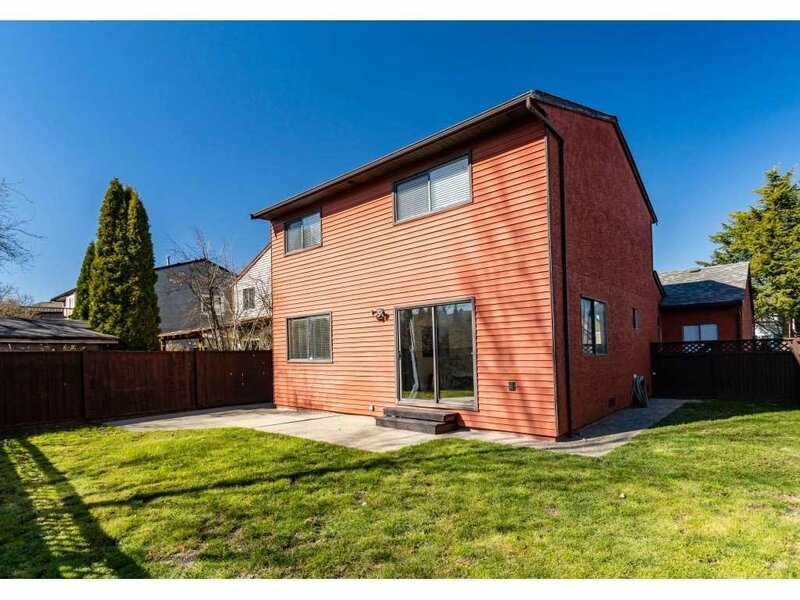 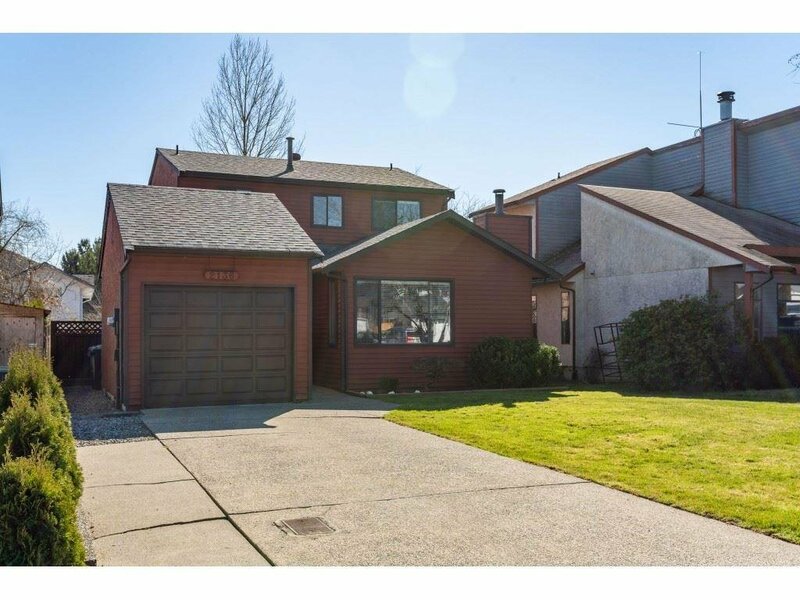 Fantastic updated home on a quiet cul-de-sac street in wonderful Langley Meadows! 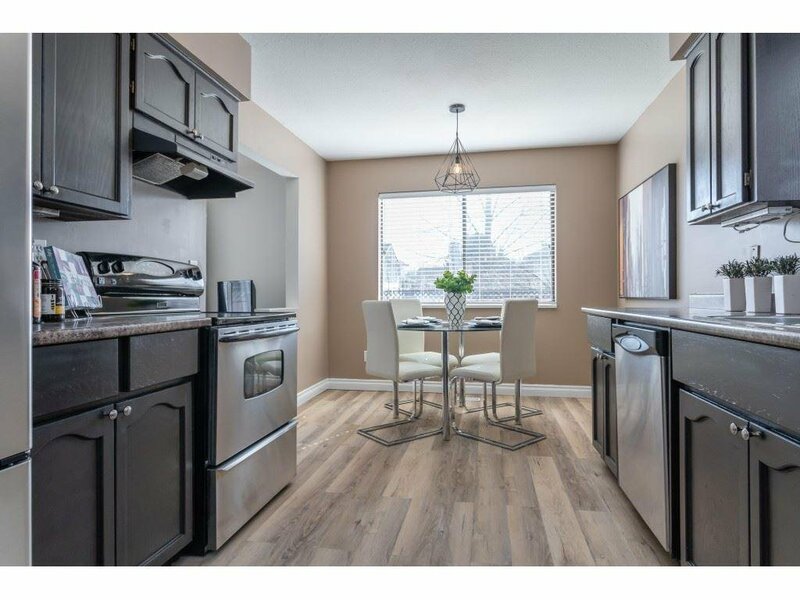 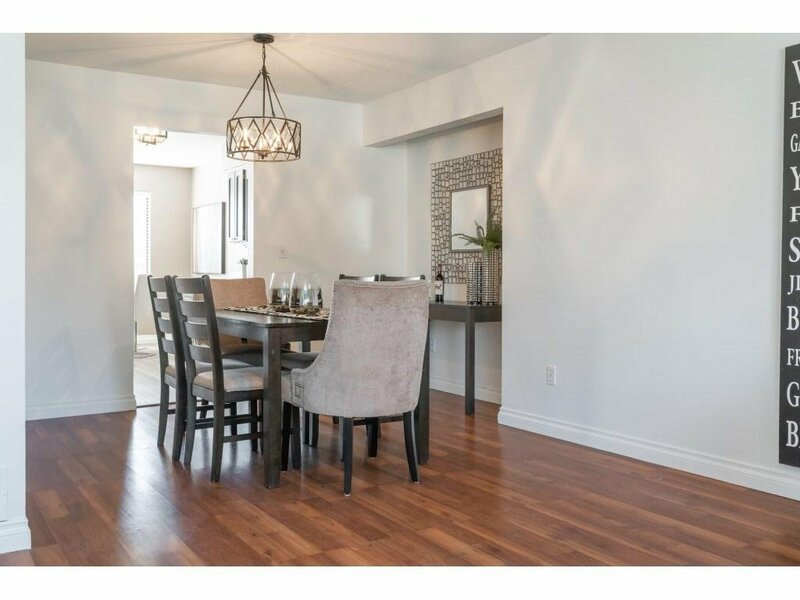 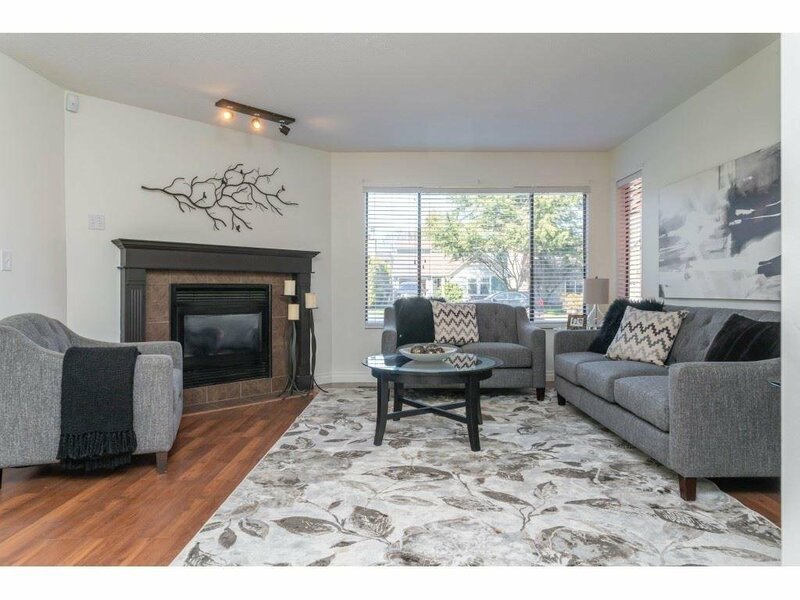 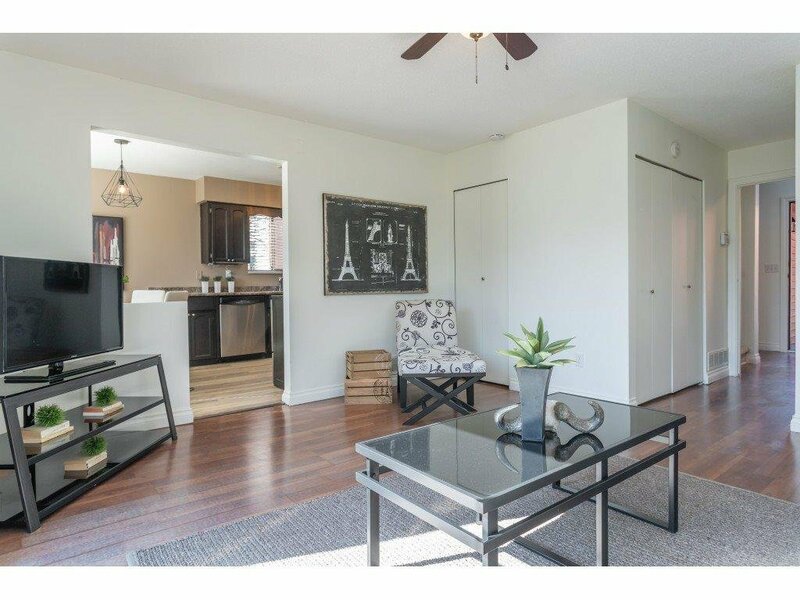 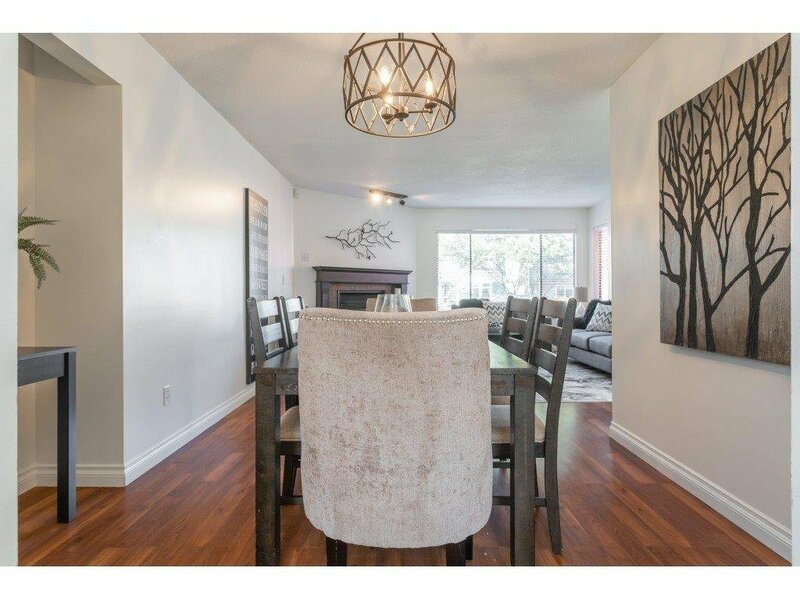 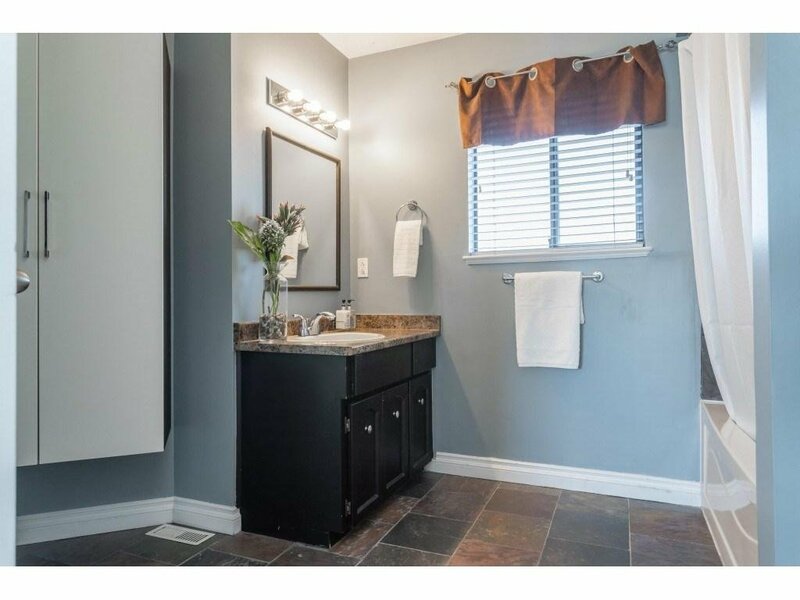 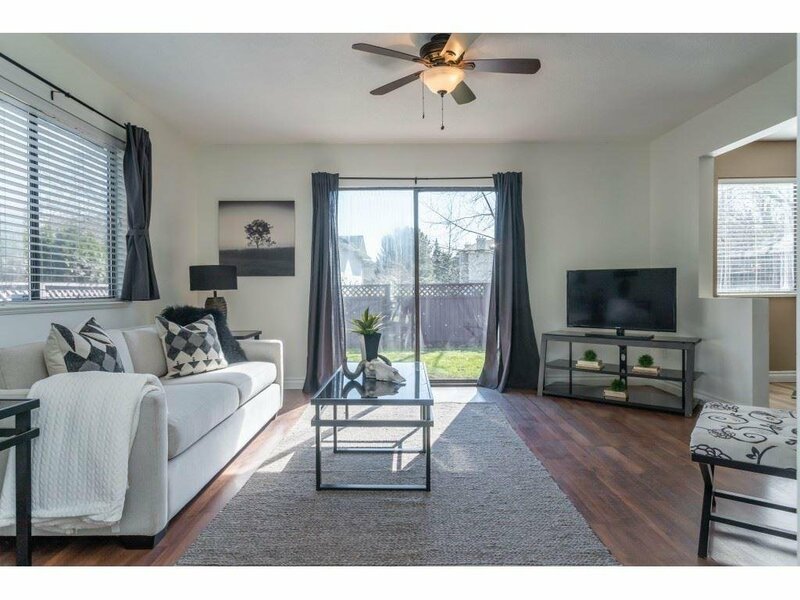 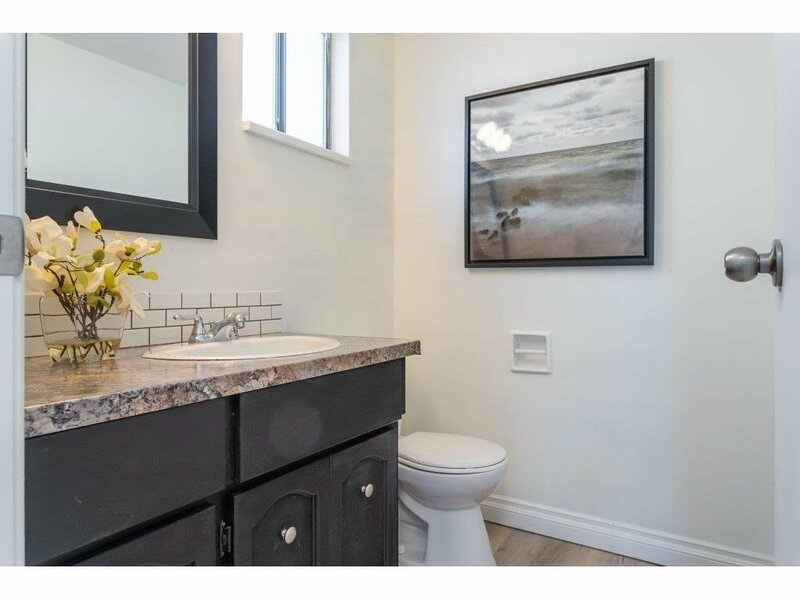 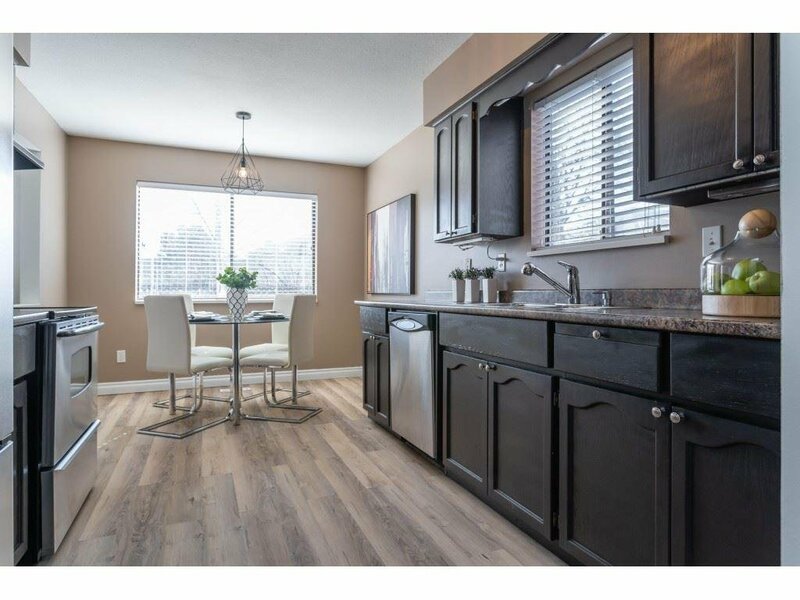 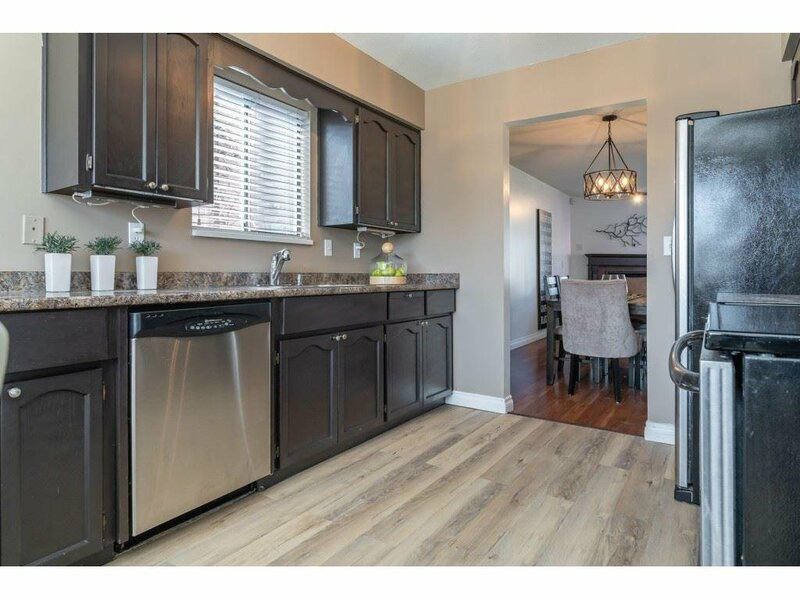 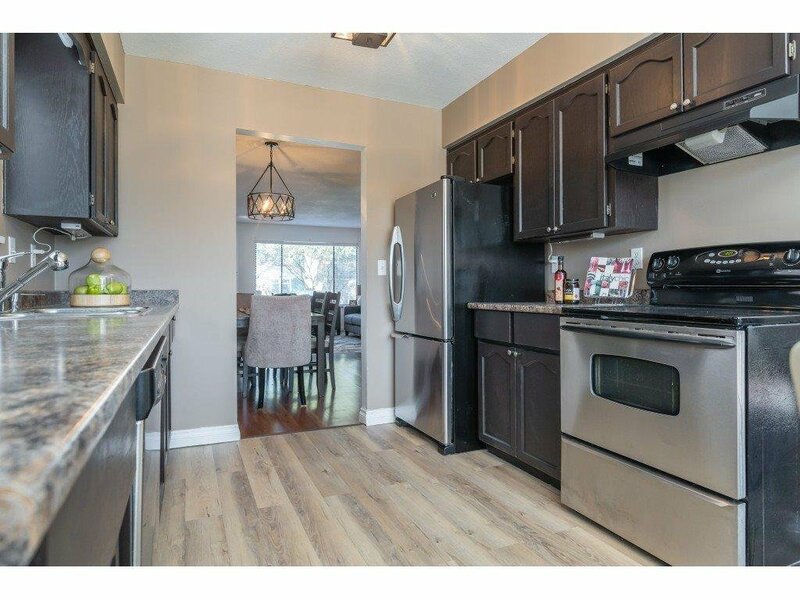 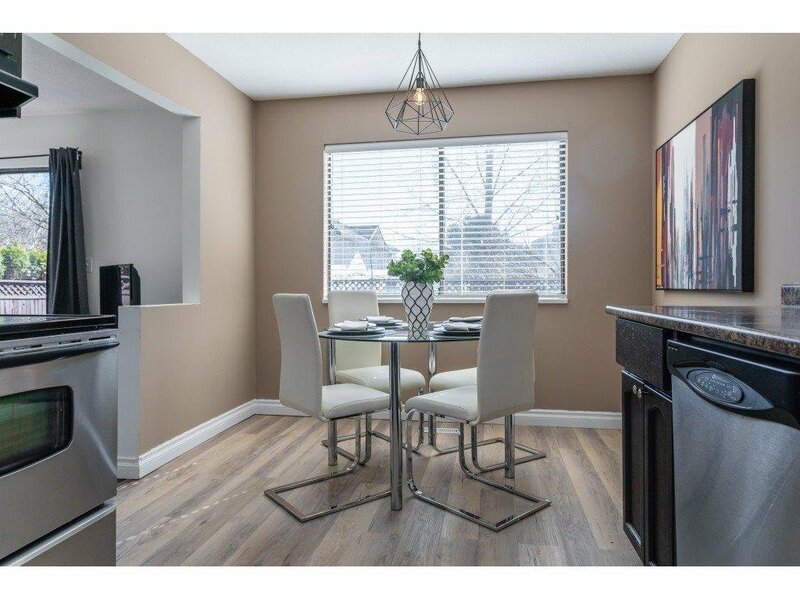 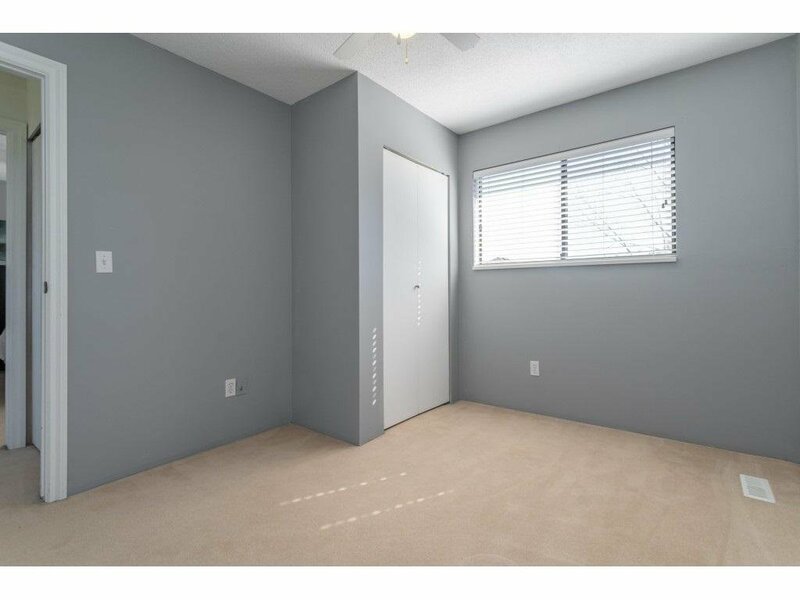 This 3 bedroom, 1 and 1/2 bath beauty has had several recent upgrades including new flooring, light fixtures, fresh paint throughout, newer kitchen, washrooms, roof and much more. 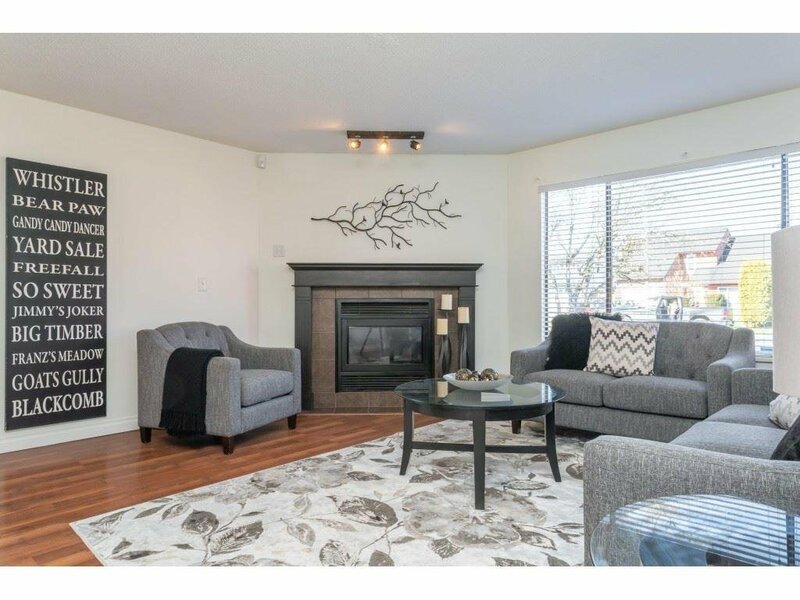 The main floor features a gas fireplace in the living room and an excellent floor plan with a huge Family room with sliders leading to the freshly landscaped yard. 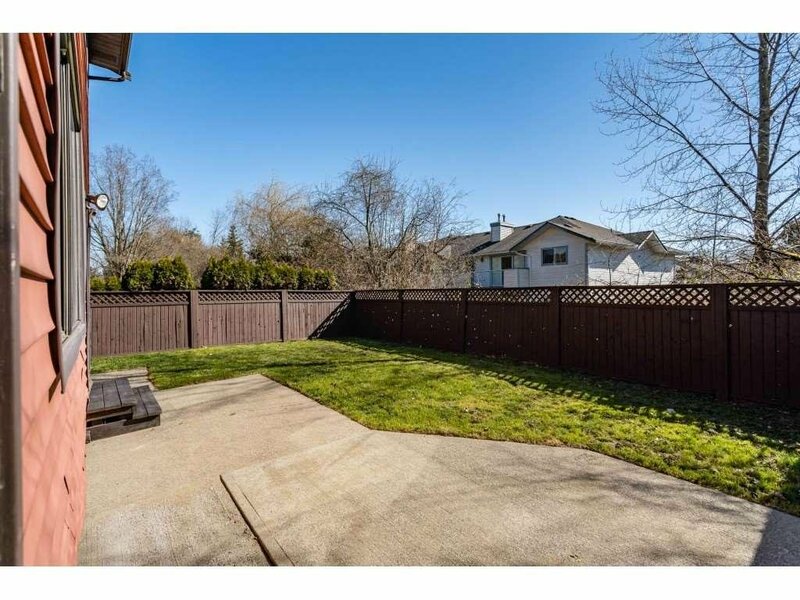 The southern exposed backyard offers excellent privacy and is ideal for summer BBQ's. 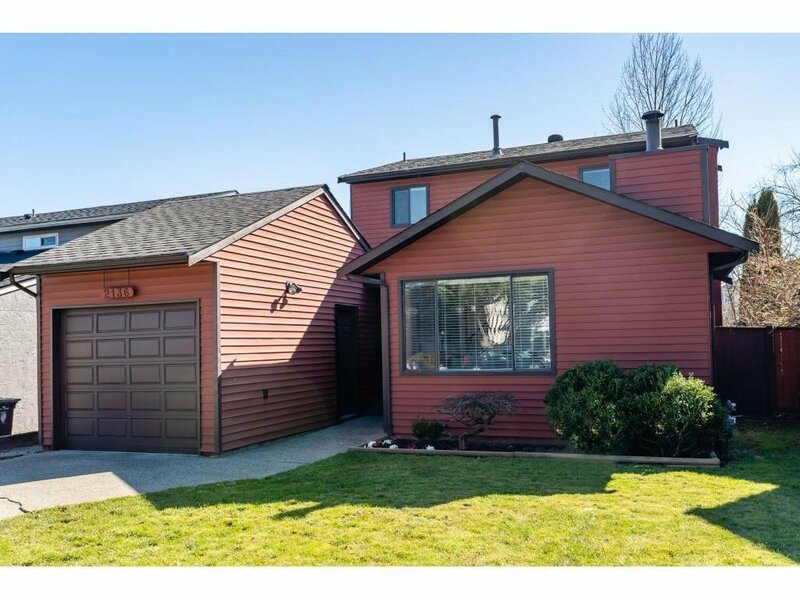 Single garage with lots of extra parking. 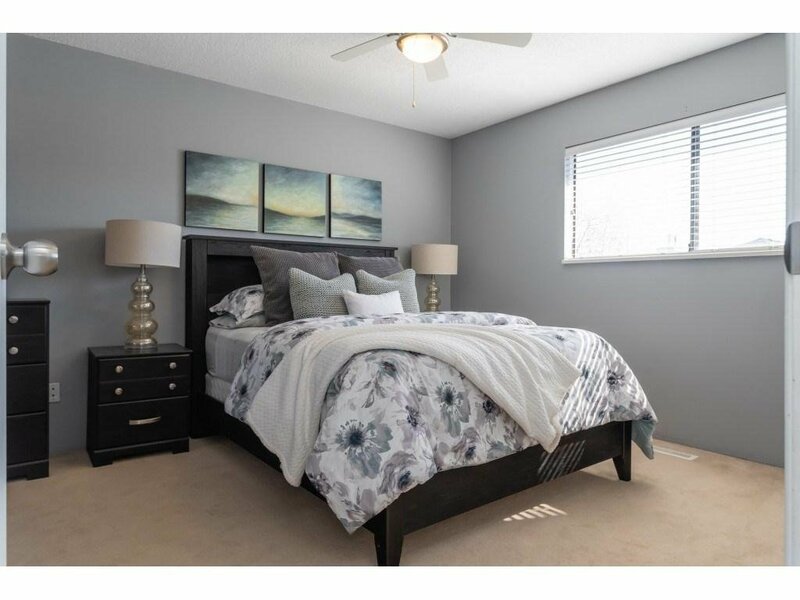 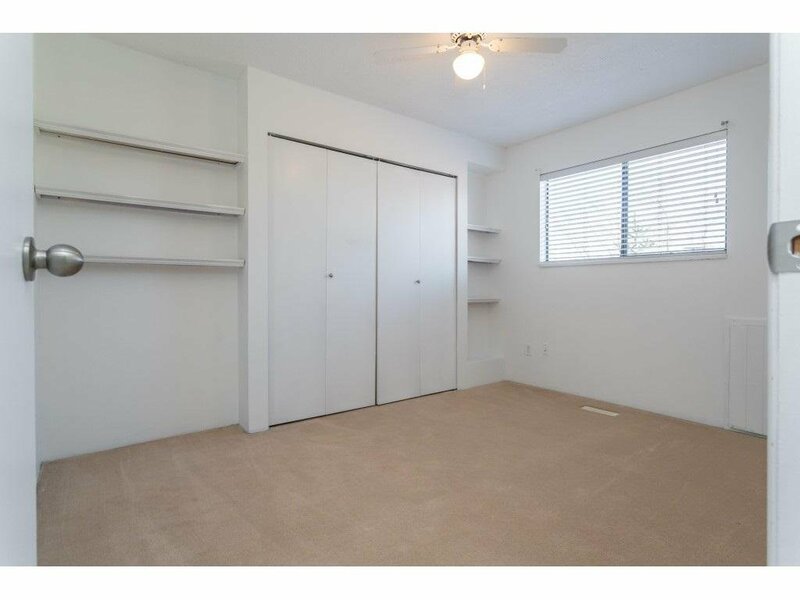 Family friendly neighbourhood and is walking distance to schools, parks, shopping and transit.